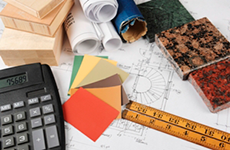 Are you interested in becoming a DBPlanners Preferred Remodeler or Builder? Hi There, Fellow Gardeners! This is AnnahMarie. Today, Organic Gurlz Gardens of Fort Wayne, Indiana will be sharing information on the Health Benefits of Honey. Honey. A famed delectable fluid which amps the flavors of tea, carries a jar-full of benefits, and is the artwork of our little friends named bees. Organic Gurlz Gardens is here to share info how honey is made and a few awesome uses for the pasty solution. How Honey is Made Of course, bees make honey, but how does the process actually take place? 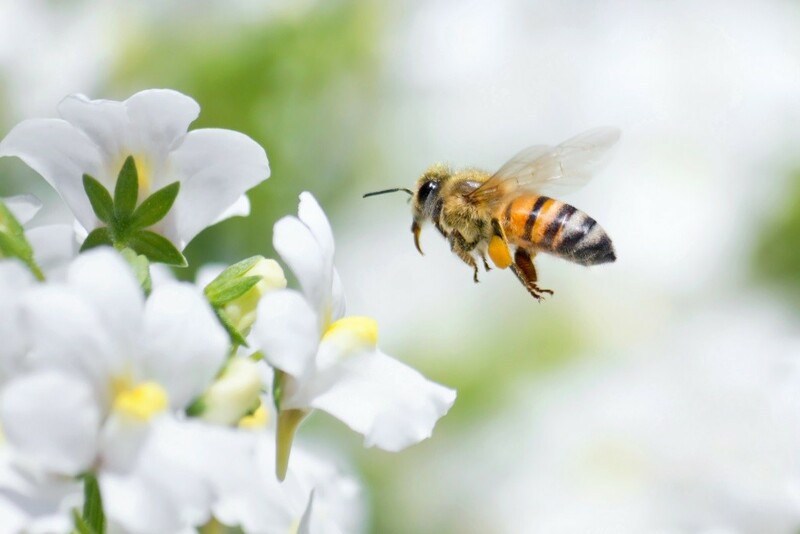 Well, it all starts with a little worker bee who harvests some nectar from a flower. Aside from nectar sticking to their “legs”, the pollinators have a second stomach – just for honey! After the bee has its “fill” of nectar, it heads back to the honeycomb headquarters to pass along the sticky substance to other worker bees. The pollen is then “chewed” to release essential honey-making sugars. Finally, the new solution is stored inside the cells of the honeycomb to evolve into honey. **Fun fact from O.G.G. – Honey is said to be non-perishable! ** Benefits of Honey Now that you know how honey is made, you are probably wondering the benefits of the delicious dressing. We at Organic Gurlz Gardens have a few interesting pros to share… Cough Suppression Have many glared at you during a movie because you have an all-to-pesky cough? Well, don’t fret - this thick liquid packs a punch - to your cough, that is. Although unproven, honey is said to assist with that annoying cough and put your throat at ease. So let yourself (and others) enjoy that epic movie! Fun fact from O.G.G. 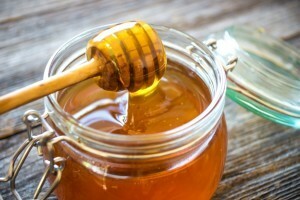 – The darker the honey, the more antibacterial and anti-inflammatory properties the gooeyness contains! Anti-inflammatory As many have experienced, inflammation in the joints can be quite painful. When we at Organic Gurlz Gardens are undergoing inflammation, we turn to the awesome powers of honey. Just supplementing a tablespoon of honey into the regular morning tea may reduce swelling. **Fun fact from O.G.G. – Honey Bees have FIVE eyes! ** Don't forget to tell your kids, grandchildren , nieces and nephews about the Kids Oasis! Don't have a garden? No Worries! Contact Becca at [email protected]com or [email protected]Organicgurlzgardens.com to schedule a free consultation! Phone Consultation Please enter your information and we will contact you within 24 hours. Why Design Build Planners vs. an Architect? Design Build Planners are excellent! They are professional, on time and very helpful. I would recommend this company to anyone looking to do a remodel project. Jason and Neil are always available to answer your questions, if you need them to see something you’re unhappy with they will be there as soon as they can. I feel like I'm the only one they are working with, because they are there when you need them to be. They treat you like a friend and family. It's very comforting. 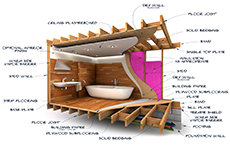 Design Build Planners are certainly that- pros! Thank goodness I found Design Build Planners on Houzz. Neil and Jason Parsons listened to what we wanted, as to the look and feel of the house and came up with a few plans for the exterior with the 2nd floor addition. When we called Design Build Planners, Jason took time away from his family and came on a Saturday. He was very knowledgeable and through and spent a few hours going over all our damage with us. He was very responsive to all our needs and we have recommended Design Build Planners to our neighbors. The fact that they have “Pro” in their company name is very fitting as they were consummate professionals in all aspects of the project. They are very respectful, knowledgeable and are excellent listeners, oh and by the way they just happen be really good at designing too! I love the finished basement designs that Neil and Jason gave us! They were definitely professional, friendly and knowledgeable. I give them the highest recommendation! Jason and Neil – We are thrilled with our remodel – thank you. The kitchen and master bath are beautiful and look just like the computer design. The remodeler selected for us and the vendors were wonderful to work with. The budget was definitely helpful in planning. As a design professional that has worked with the Design Build Planners for years, I can easily give a 5-star recommendation. They are the business of “customer service” which is rare in this day and age. Drawing together a complete group of experts to execute each job, they are on top of the project the whole step of the way. This last project was no exception!! I met with Design Build Planners jedi-master Jason Parsons yesterday and he is now national. Anyone with a conceptual idea for work on their house or wants to start working towards a finished product, contact him. The guy is a consummate professional and a good trustworthy man. These guys are GREAT!!! 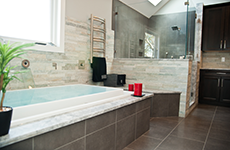 I’ve been working Neil and Jason and their clients through a variety of remodelers for quite a number of years now. Every client I’ve ever worked with has been impressively satisfied with the end results! Their professionalism and attention to detail is second to none and the service they offer is immeasurable. Over the years I have had the opportunity to get to know both Jason and Neil as co-workers and competitors. Their professionalism and integrity, as well as their product knowledge, are second to none. They have insight into design, cost and budget, and I have yet to hear of a dissatisfied customer. They remain a resource for me, and I look forward to working with them in the future on other projects. We have dealt with other companies for other issues in our house and have had many unpalatable experiences. This job, as extensive as it was, has been the best experience we have had with any company. We would hire them again in an instant to do future work on our house. I contacted Design Build Planners to schedule a consultation prior to making a home purchase to seek advice from a professional. I spoke with Jason Parsons, who really went out of his way to answer my questions, and research the potential issues I was facing with a renovation. After explaining my concerns, Jason quickly provided several solutions, and answered unforeseen questions.